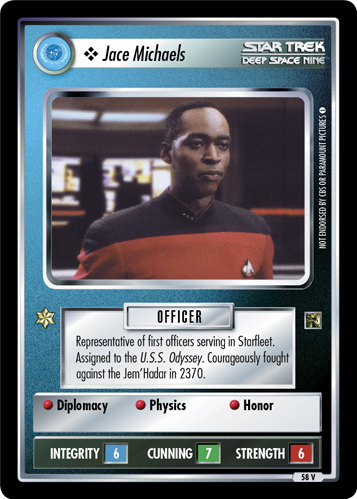 Captain of the U.S.S. Odyssey. 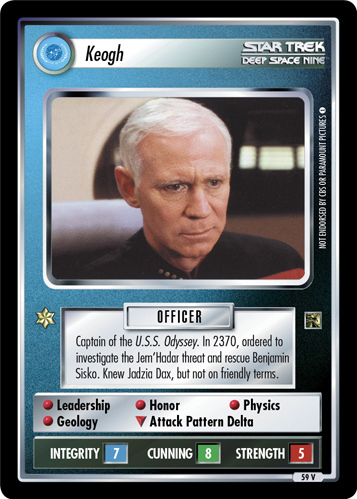 In 2370, ordered to investigate the Jem'Hadar threat and rescue Benjamin Sisko. 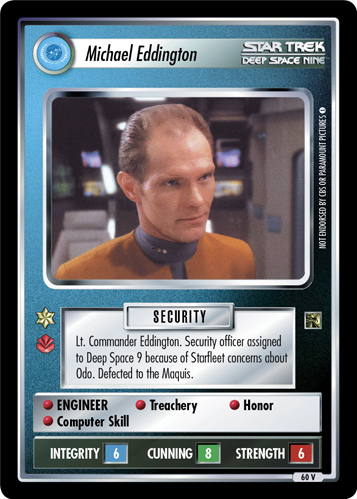 Knew Jadzia Dax, but not on friendly terms.